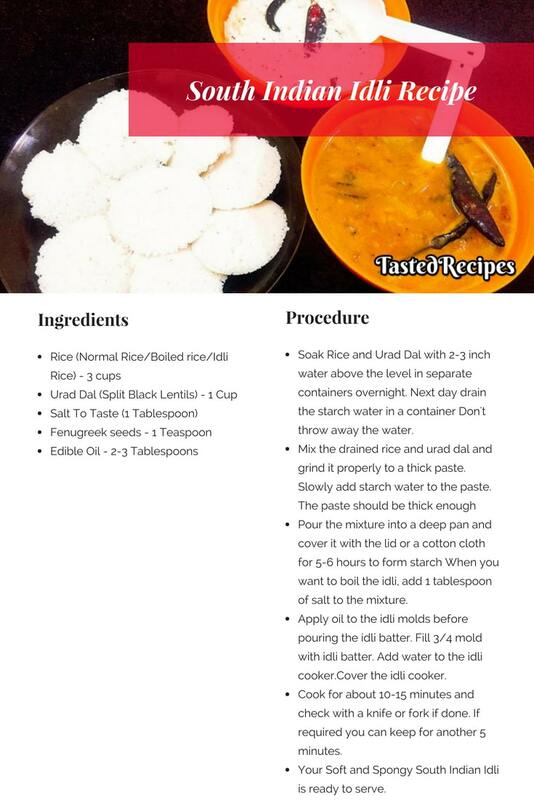 South Indian Idli is an appetizing, easy to cook and popular recipe made with a granular paste of rice and urad dal (split Black lentils). Soft and Spongy South Indian Idlis are perfect for snacks, breakfast, or brunch. 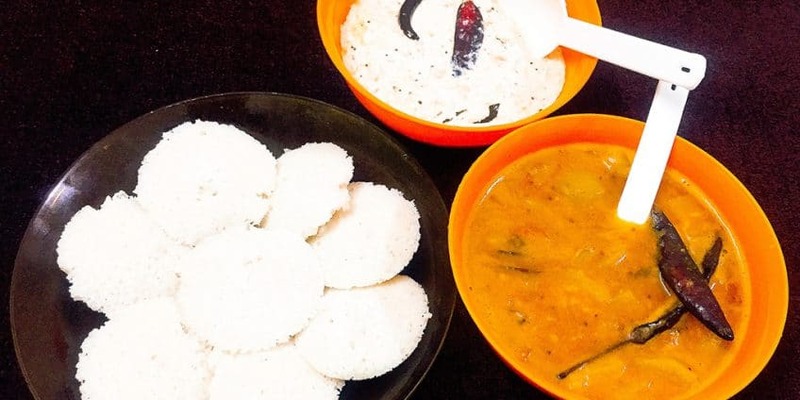 Usually, South Indian Idli is served with coconut chutney or sambhar or both. 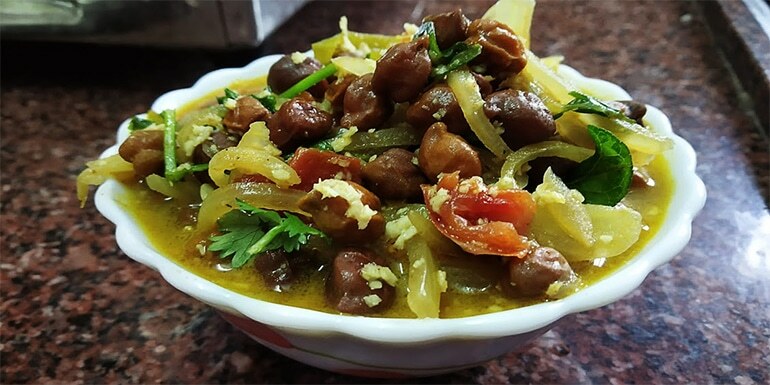 I love them just like south Indians, With both Sambhar and Coconut Chutney. We can get the Idli batter ready from the market but the taste of homemade idli batter is so different from the ready one. It is very simple, but the only thing in it is that you need to prepare a day prior to making them. That’s it. South Indian Idli is a preferable and healthy food as it is very low in calories. Ideal for those who want to shed their extra baggage. WashSoak Rice and Urad Dal with 2-3 inch water above the level in separate containers overnight. Soaking must be minimum 6 hours. Next day drain the starch water in a container which can be used during the grinding process. You can mix the fenugreek leaves if you like. It is optional. 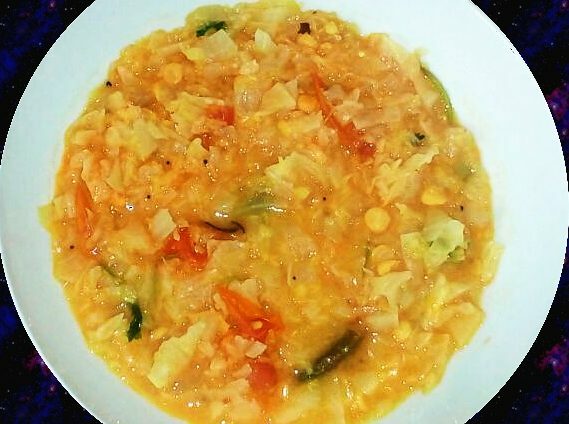 Mix the drained rice and urad dal and grind it properly to a thick paste. Slowly add some water to the paste. Ideal water to be added will be 1 cup. Don’t add much water. The paste should be thick enough and must not fall easily from the spoon. Pour the mixture into a deep pan and cover it with the lid or a cotton cloth. Keep this mixture for 5-6 hours. It will form start and the mixture will right from the level. When you want to boil the idli, add 1 tablespoon of salt to the mixture. Apply oil to the idli molds before pouring the idli batter. Fill 3/4 mold with idli batter. Add water to the idli cooker or normal cooker. Place the idli mold filled with batter into it and cover the cover the idli cooker. Cook for about 10 minutes and check with a knife or fork if done. If required you can keep for another 5 minutes. The sign of perfectly cooked idli is that you can lift it with a knife or fork. Your Soft and Spongy South Indian Idli is ready to serve. 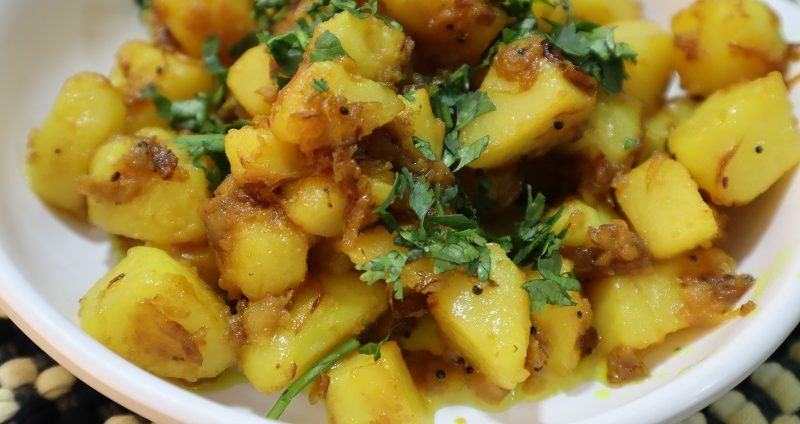 Serve it with Coconut Chutney and Sambhar for awesome taste.